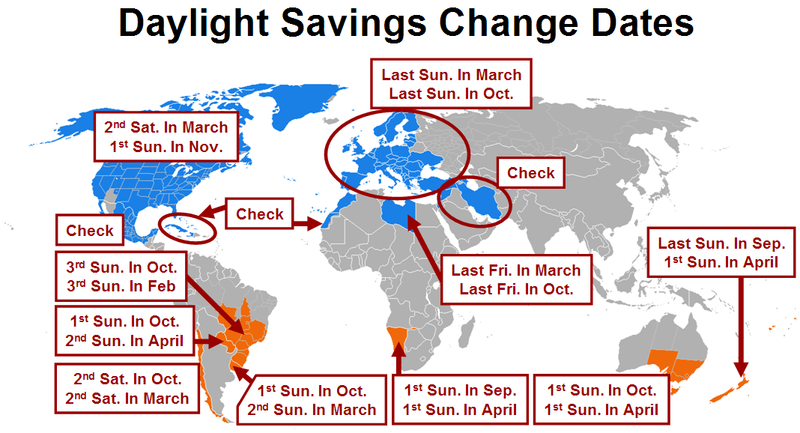 We are close to that time of the year when Daylight Saving Time (DST) starts. It is intended to save on energy use, however, studies have found this to be questionable, even contrary – energy use increases in some cases. The change itself causes a number of inconveniences. For me DST start/end means adjusting a number of clocks around the house/office/cars, this process takes about 20-30 minutes twice a year. Many of the devices with clocks that I use run on schedule, so failing to update the time to account for DST means things don’t work well and as planned. For example, the hot water tank heater schedule is such that accounts for night electricity tariff (cheaper) and my usual wake-up time. I’ve come to the conclusion that having the user deal with DST manually means bad product design. So how can I improve the situation? 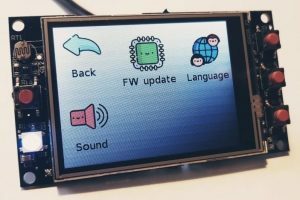 I could adjust the firmware on the devices I designed to automatically account for DST. 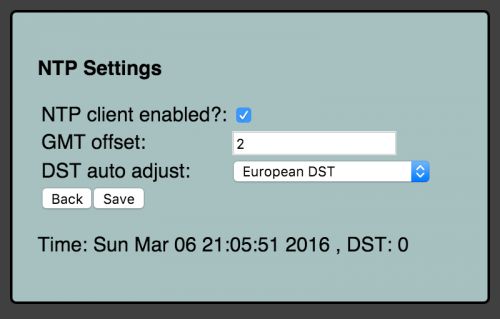 Configuration screen allows for using EU, NA or no auto-DST adjustment rules.